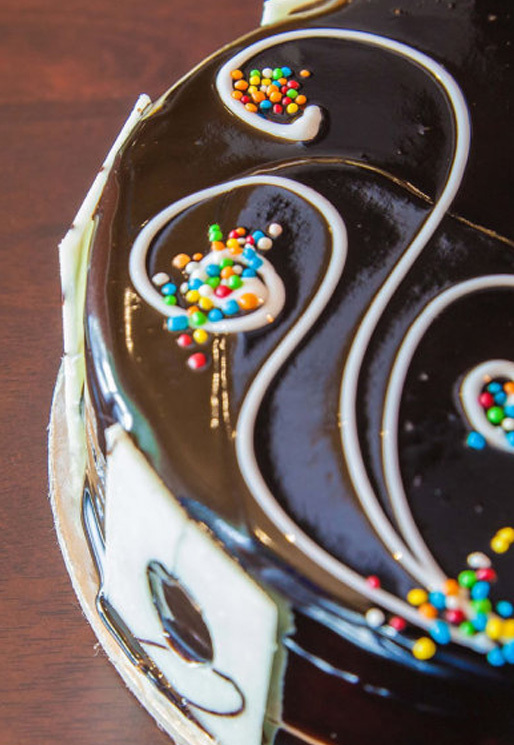 Drool Fresh Bake House Cafe’s Cakes in Delhi have gained a reputation for delivering the highest quality cakes and service with a smile. We work closely with every customer to create a unique and delicious cake for any celebration. We can do just about anything you are after! Whether it be a wedding cake, a birthday cake, a child’s party theme, a cake for a corporate event or a hobby based cake – we can tailor cakes to your specifications. If a cake can be made… we will make it! We will work closely with you to create a cake for your special occasion that will meet all your expectations in design, taste and price. Drool Fresh Bake House Cafe’s cakes has a team of dedicated cake artists who do everything from designing, to baking, to sculpting and finally to meticulously decorating your cake. At Drool Fresh Bake House Cafe all staff have the innate creativity that makes them great cake artists.